Does Fear Drive Parents Choice for Strabismus Treatment? The eyes are one of the most noticeable features, so when a child has strabismus, it’s quickly detected by parents. The appearance is concerning, naturally, but parents should also be aware of how strabismus can influence visual development and disrupt basic visual skills. Strabismus occurs when one of the eyes is turned up, down, in or out. Often parents see the eye turn at a child’s early age, so they move quickly to correct the eye turn. They may take the child to a doctor, who will likely recommend corrective surgery. But is surgery the proper strabismus treatment? Do parents understand why strabismus is occurring, and how it could impact a child’s visual development even after an eye surgery? Strabismus is about more than the eye turn. One of the traditional approaches to strabismus is to operate on the muscles that control the eye, hoping that this will correct the turn. However, that doesn’t solve one of the underlying problems of strabismics: The brain has not developed the ability to use the two eyes together efficiently. If one eye is significantly more far-sighted than the other, for example, the brain may suppress (or ignore) one of the two images produced by the eyes. Because the two images are dissimilar, they can result in double vision, and the brain wants to overcome that incongruity. It turns the eye to stop the double vision, and then suppresses the image coming from that eye. Even if the eye turn is corrected through surgery, the eyes still may not work together because the brain has not developed the ability to use both eyes as a team. That’s why many strabismus surgeries don’t result in improved binocular vision. Central and peripheral vision both must be considered. Our goal as developmental optometrists is to improve functional vision, or how well a person can see an object in space. For a person with strabismus, we focus on the differences between the eyes, and work to improve functional vision by reducing the number of differences. We work to improve central vision, which picks out detail. But we also concentrate on peripheral vision, which is used for background and spatial information, and is also extremely important. We provide more detail in this post. The bottom line on strabismus is this: Binocular vision has not been developed. 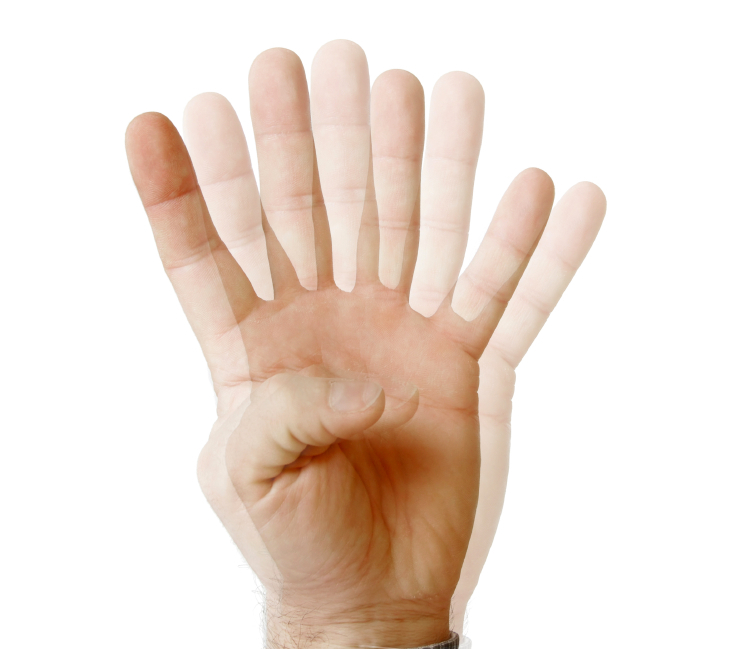 Vision therapy works to restore binocular vision and get the eyes to work together. So why don’t parents seek out alternatives to surgery before embarking on an invasive procedure? Many factors play a part. They trust their doctor’s medical opinion. They don’t seek a second one. They’re stressed. They desperately want to resolve the situation. We understand. Just be sure that before you make a decision, you fully understand the true cause of strabismus. It’s not just an eye turn that’s the issue. It’s a child’s poor functional vision, and it must be addressed to assure proper visual development both now and in the future.